Bobby Orr turned 71 on Wednesday. 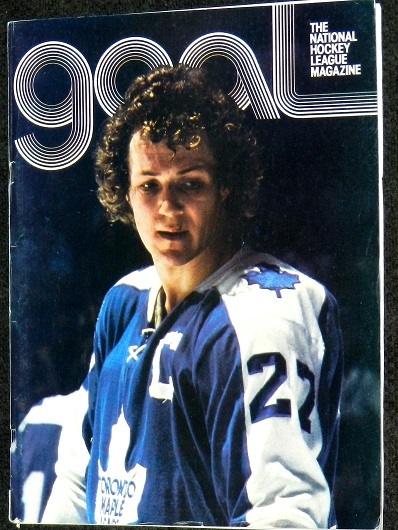 On Facebook and Twitter, I again referred to him as “the greatest hockey player I’ve ever seen.” Whenever I do so, it inevitably re–kindles the debate over whether Orr or Wayne Gretzky deserves the illustrious mantle. The issue is routinely governed by age. Anyone not old enough to remember Orr — but that saw Gretzky through his unparalleled career — cannot fathom a player comparable to No. 99. Those, like myself, that watched both men play the game are more–qualified to offer an opinion. And, Orr generally comes out on top. Interestingly, a third opinion arose on Facebook; my friend (and author) Gare Joyce believes Mario Lemieux is the best NHL’er of all time. 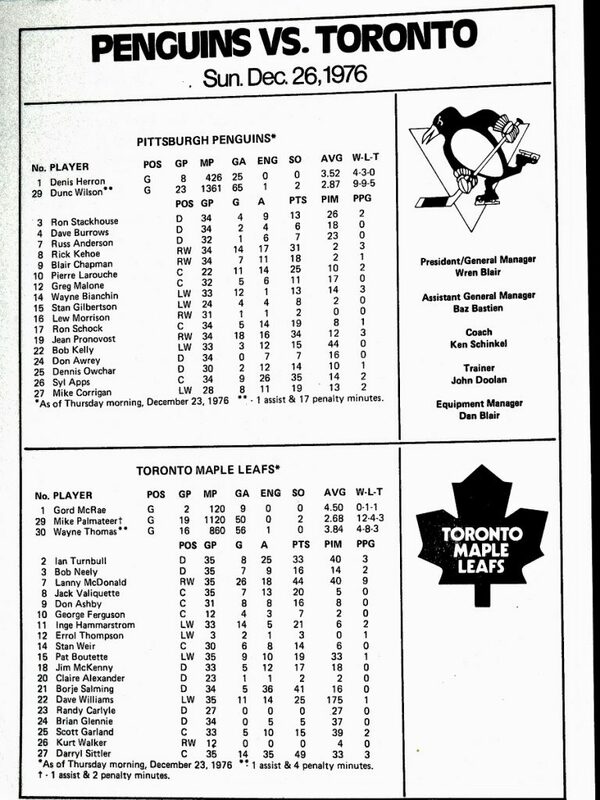 Only Gretzky, with totals of 215, 212, 208 and 205, has more points in one season than Lemieux’s 199 in 1988–89. 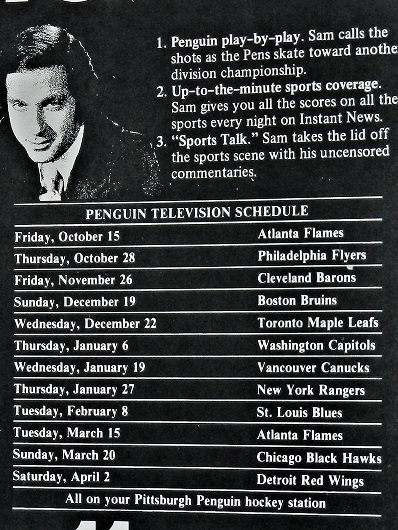 And, no player has ever accomplished anything as spectacular as Lemieux late in the 1992–93 schedule. 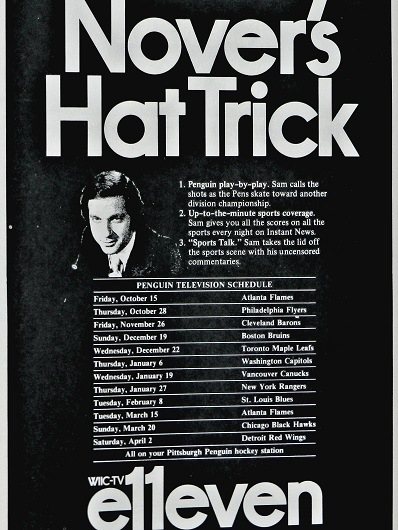 On Jan. 12 of that season, the Pittsburgh Penguins announced that Lemieux had non–Hodgkin’s Lymphoma and would immediately undergo radiation therapy. He returned on Mar. 2 at Philadelphia only hours after his final treatment. 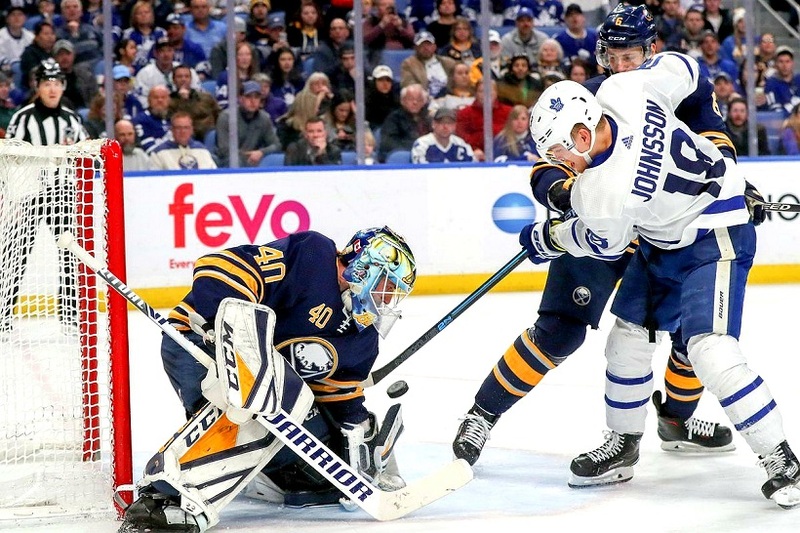 At the time, he trailed Pat LaFontaine of Buffalo by 12 points for the NHL scoring lead. 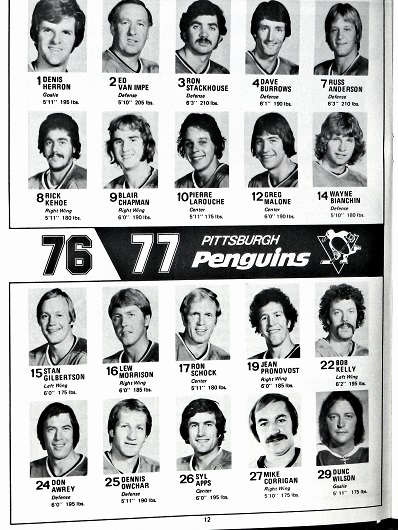 Astonishingly, after such an ordeal, Lemieux amassed 30 goals and 56 points in his final 20 games (a 229–point pace over a full season) and won the Art Ross Trophy by 12. No one will ever adequately explain how Lemieux shook the effects of cancer — and a chronically–sore back — to record such a feat. 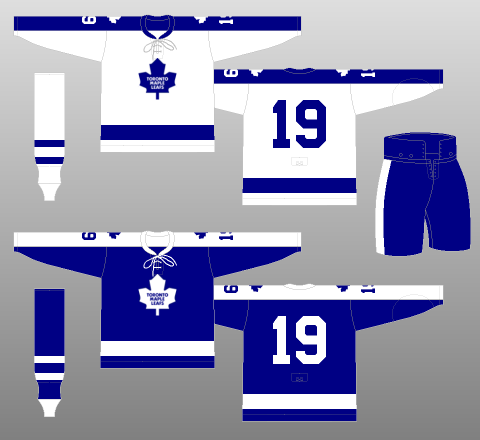 Orr, Gretzky, Lemieux and the late Gordie Howe are widely considered the four greatest position–players in NHL history. The order, as mentioned, is usually determined by the age of the observer. 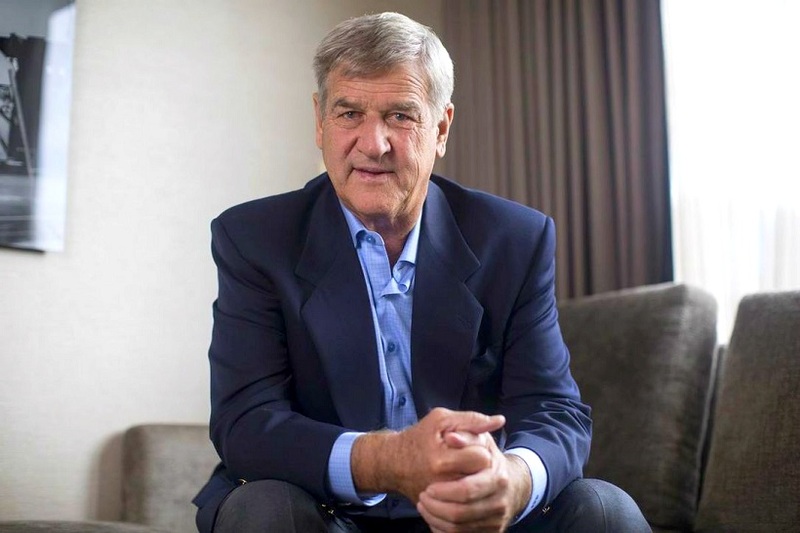 BOBBY ORR — AGING SO GRACEFULLY IN HIS EARLY–70’s. 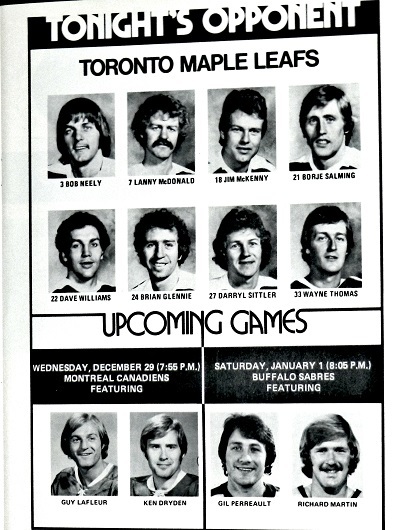 As the Maple Leafs close in on a franchise–record for road victories in one season, I remember the first time I saw the club play live away from home. It was during the Christmas Break in 1976 and I visited my cousin, Stephen Tobe, in Pittsburgh. 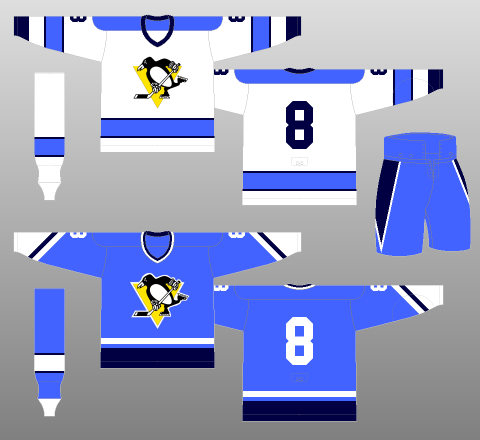 As per the images from nhluniforms.com (above), the Leafs wore their blue road jerseys; the Penguins, their home–whites with the light–blue striping. 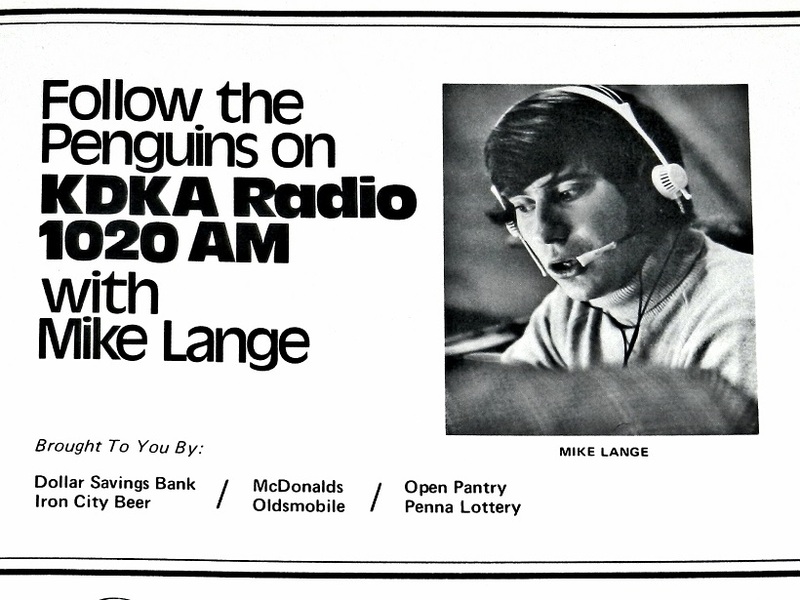 Pittsburgh won the game, 4–2, and I was later privileged to cover hundreds of Leaf road matches as a reporter (from 1988 to 2011) at The FAN–590, Canada’s first all sports radio station (below). 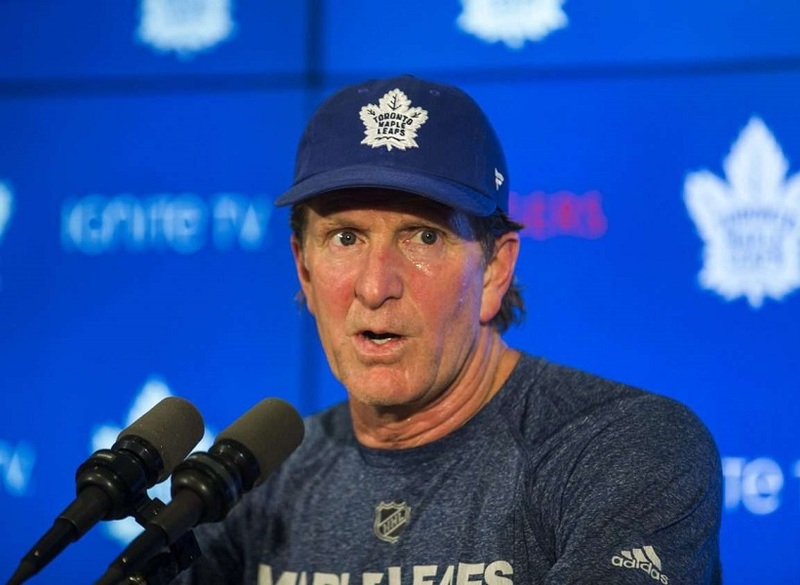 Toronto pundits already chumming the waters for Babcock’s head. In 2 years Dubas’ will suffer the same demise and you’ll be questioning Shanahan’s performance. All this, by the way, will mean Matthews, Nylander, Taveres and Marner will be measured for a big fat bullseye. The bull**** with this market never ends and it’s the only common denominator that remains after 51 years…the market itself. Same old impatience in LeafNation (filling the building every night does NOT mean patience, it means they’re committed) and I feel like I’m the only one who sees it. I feel like Bill Murray in Groundhog Day. Let’s face it: you’re a genius. Nice Article on the headbutting going on 40 Bay Street. I do believe that this is a real inflection point for the franchise in terms of direction. 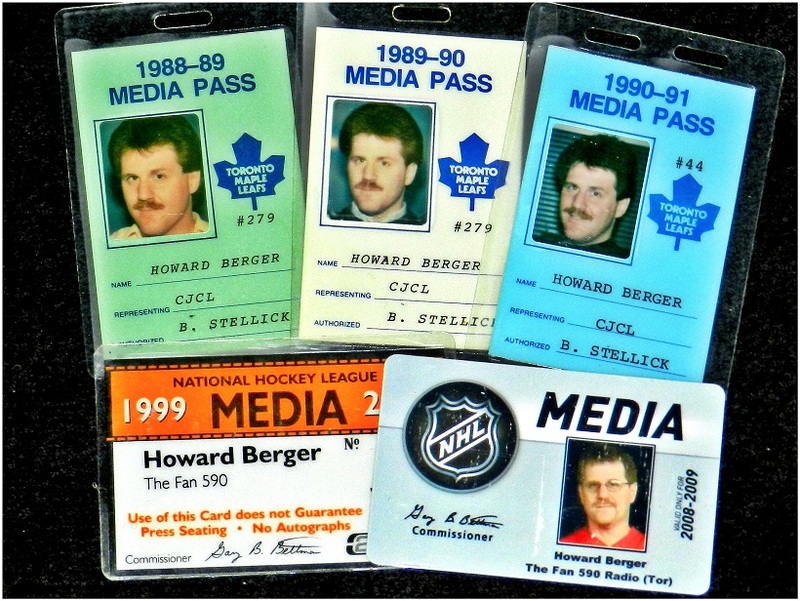 If the Leafs can’t make it past the 1st round someone is going to be traded. 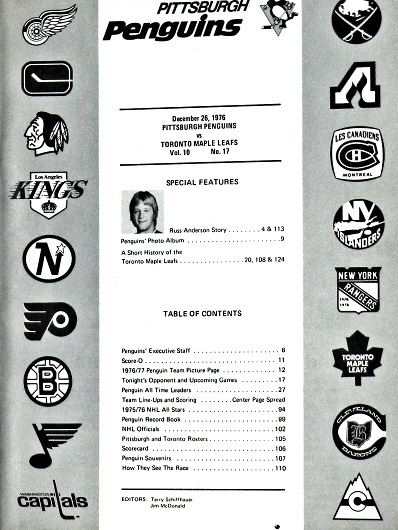 I’m too young to have seen Bobby Orr play but could you please elaborate as to what made him great or the greatest? I’d be interested in hearing your thoughts. Respectfully I know he’s better than Lidstrom who always seem to be able to come up with the puck and then usher it up the ice to the forwards as if the skaters on the opposing team were pylons. I just can’t seem to figure out what made him so successful and what makes people think he’s better than Lemieux or Gretz.